Dell is the most Favorite Laptop almost all over the World. It gave Comfort to its Users. It is always Offered with Warranty. Here in Saudi Arabia Saudi Youth love Dell Laptops and always try to Search the Best Deals. Here I Presenting the Best Deals of Dell Laptops in Summer Season. 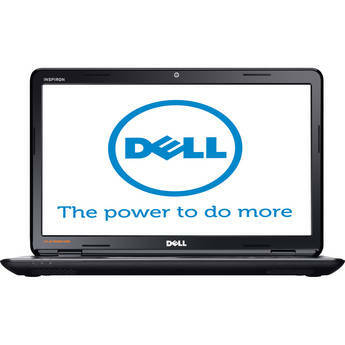 Danube Market in Saudi Arabia and Middle East Offering these Best Low Prices on Dell Laptops. These Offers are Valid till 2nd September 2012 or till Stock Lasts, so Hurry Up and take Advantage from these Best Offers. You may also see Best Low Prices Asus, Lenovo and Acer Laptops at Saudi Prices Blog.